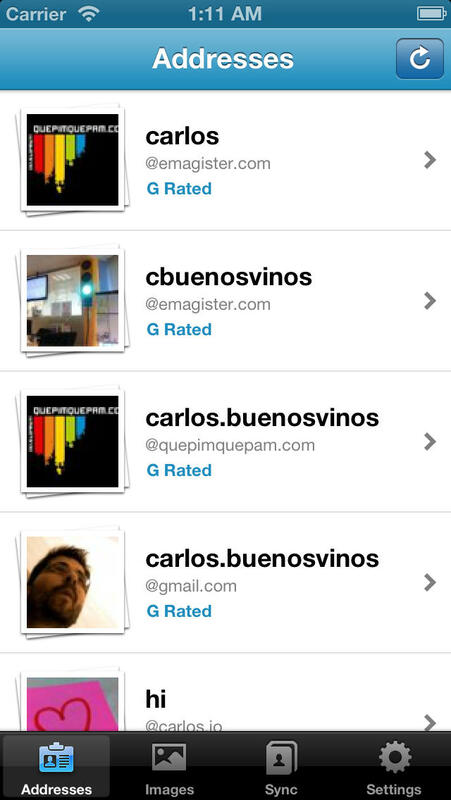 iGravatar is your iPhone app for managing your Gravatar account. You will be able to upload new pictures from your iPhone library or directly from your camera, assign pictures to your email addresses and so on. Sync your contacts picture in case they have a Gravatar account! If you use any of the webs that integrates with Gravatar, such as wordpress, github or hoosuite, you need this app.